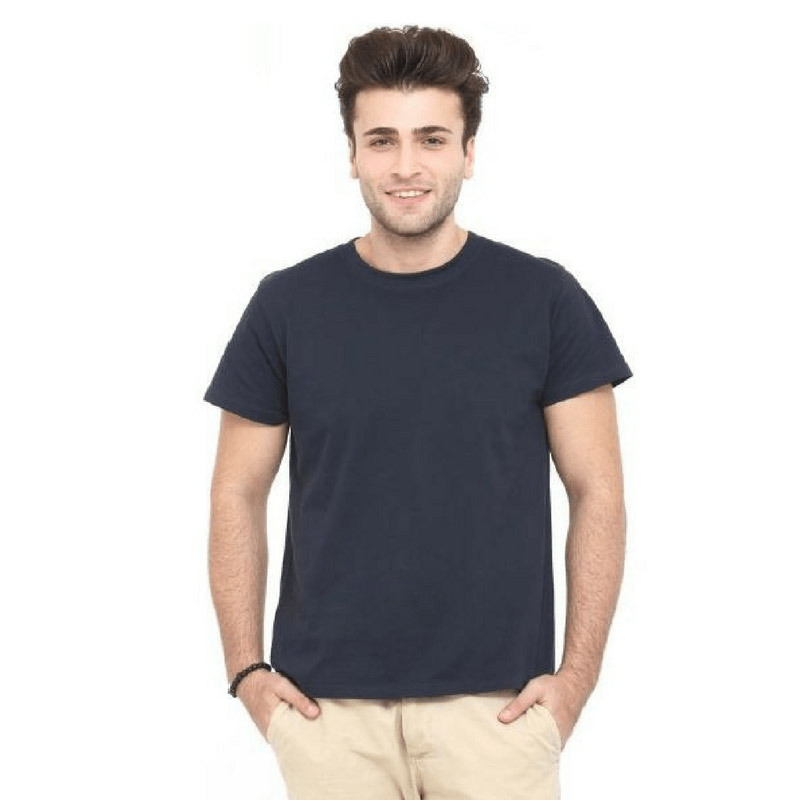 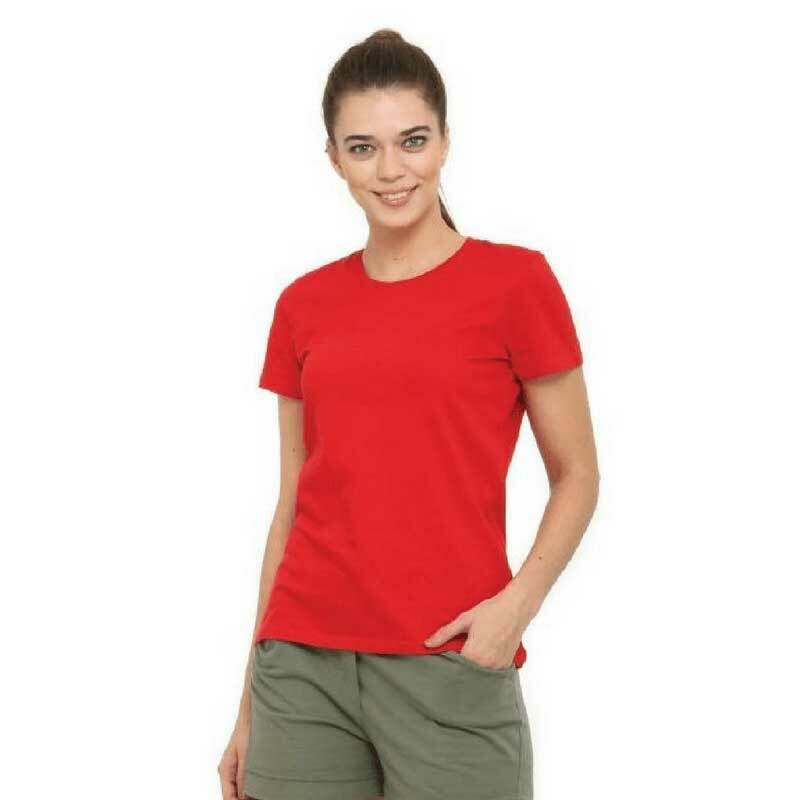 Look stylish in one of our Tshirts, perfect for looking good and feeling good at work. 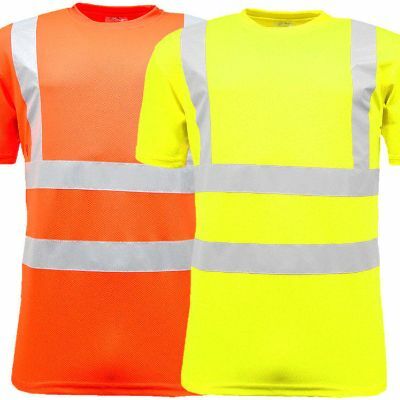 We have plain cotton Tshirts and we also have high viz Tshirts. 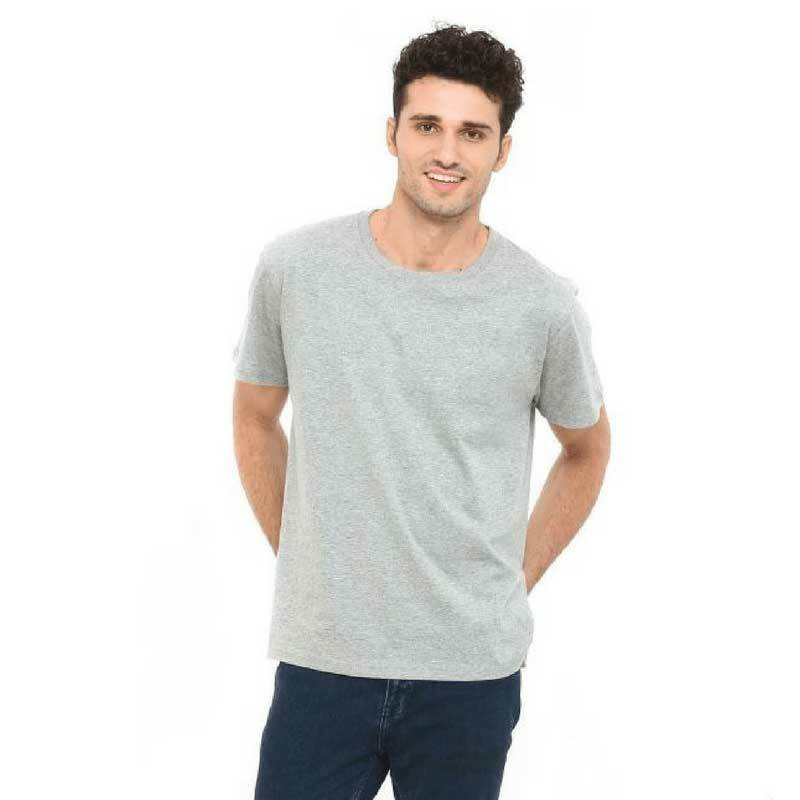 These shirts can be custom printed on for your business, and are great for corporate team shirts at events. 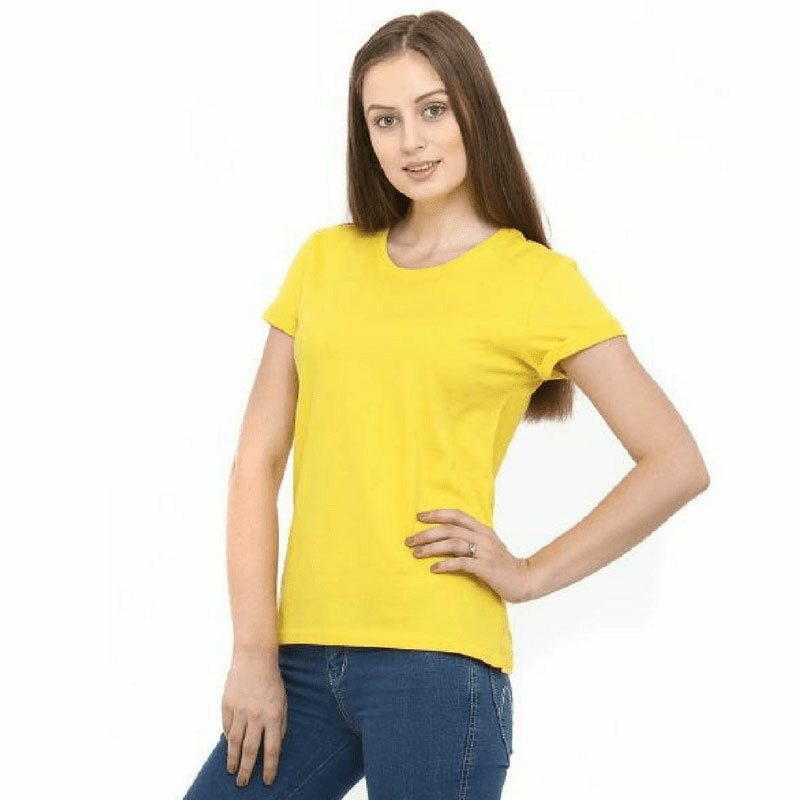 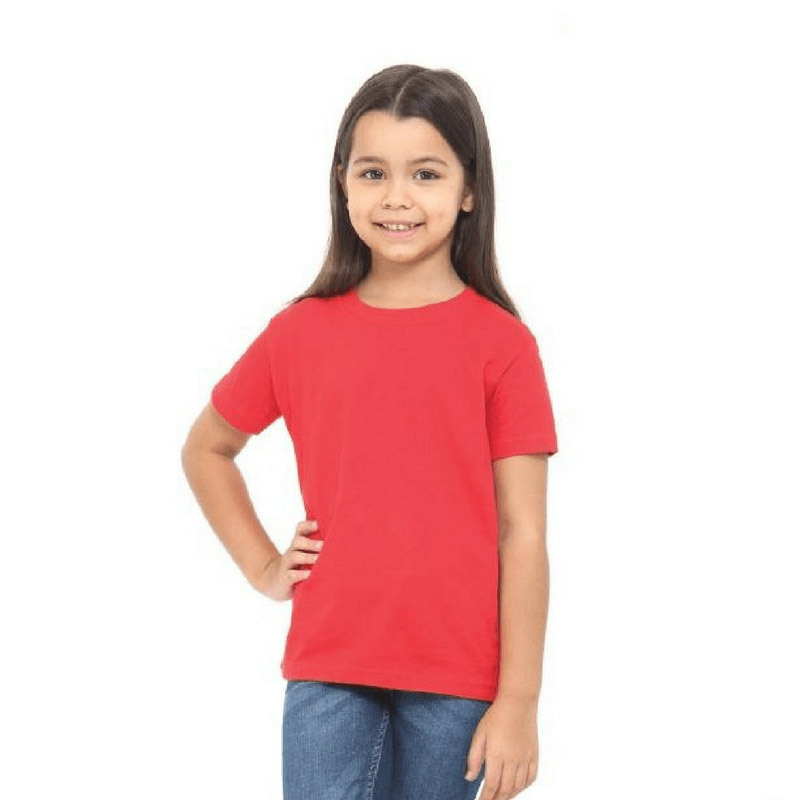 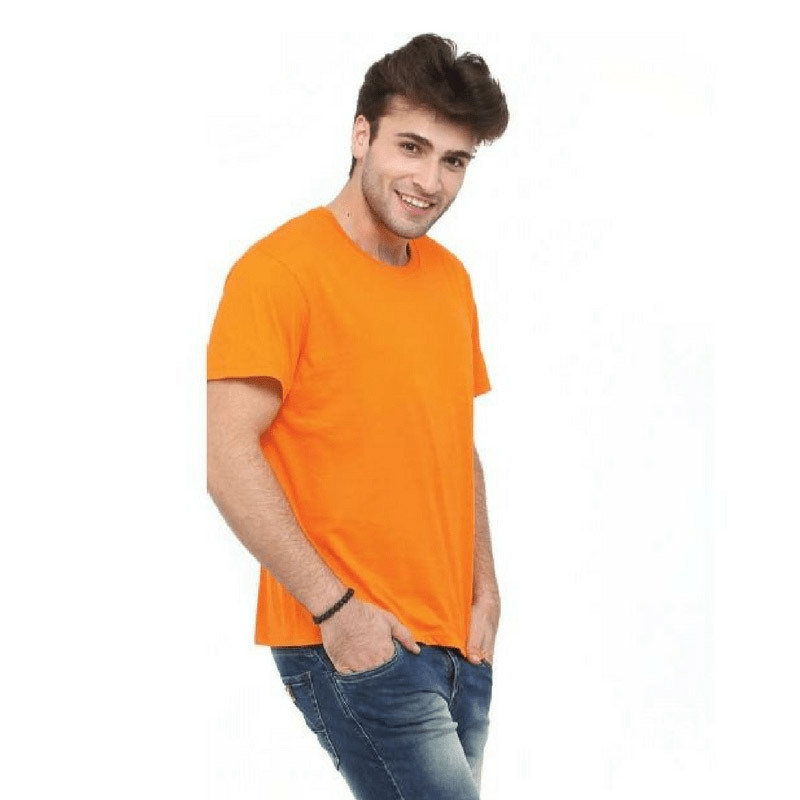 You can personalise our tshirts with logo printing or embroidering to get the unique design you are looking for. 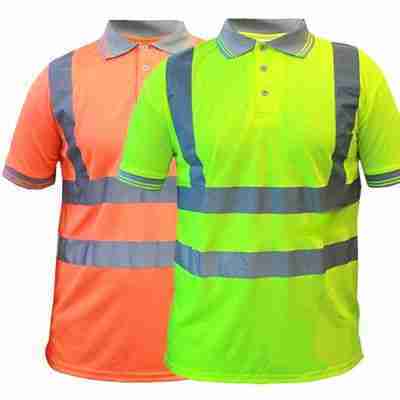 Simply supply us with your name, logo or a design to get your personalised work shirts. 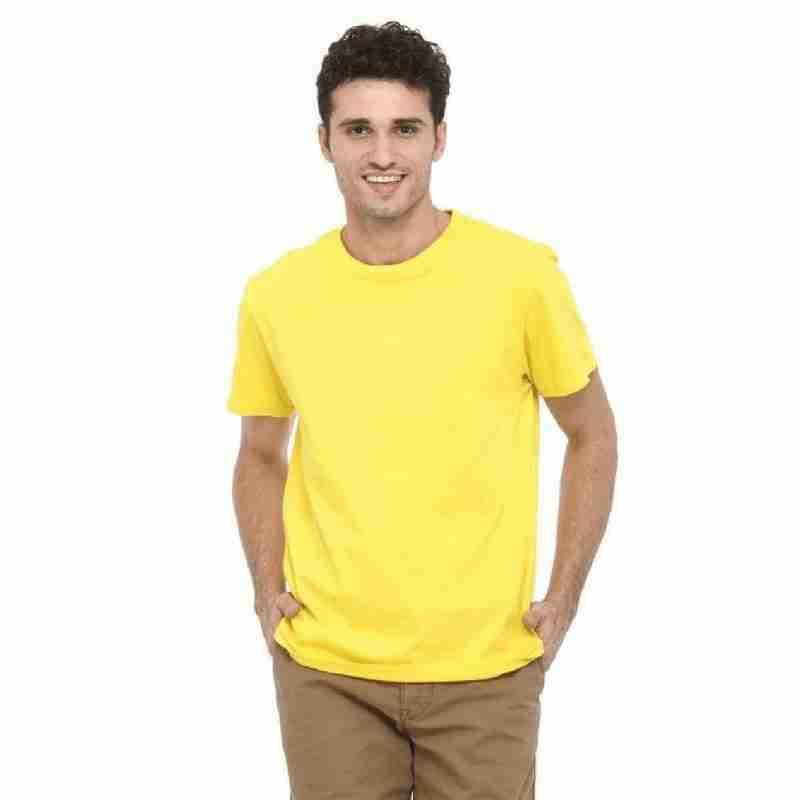 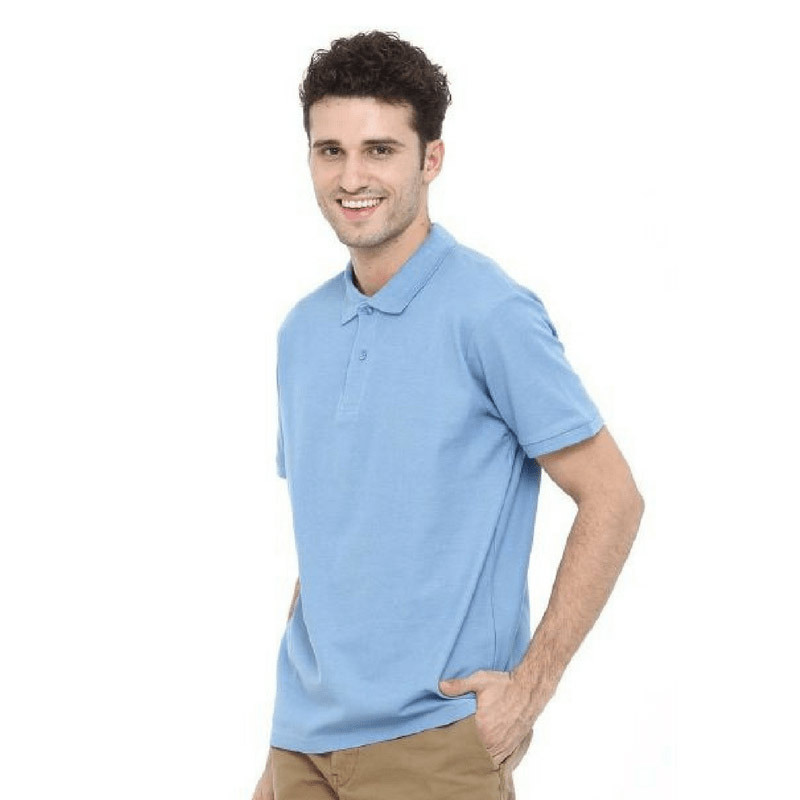 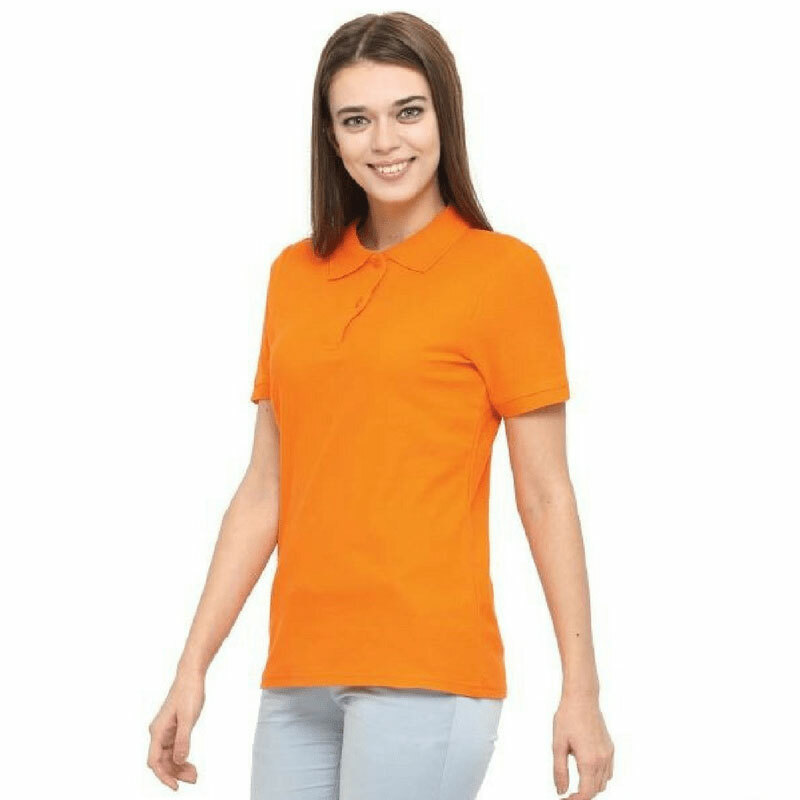 Our most popular Tshirt is the mens cotton polo work shirt with logo printed on, and also the womens cotton polo work shirt.